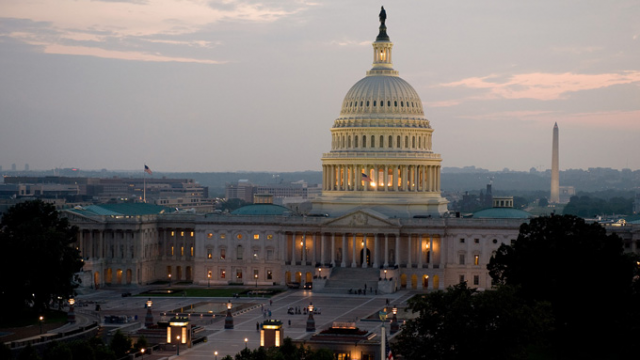 The Congressional Budget Office (CBO) today released a new report on the Budget and Economic Outlook. 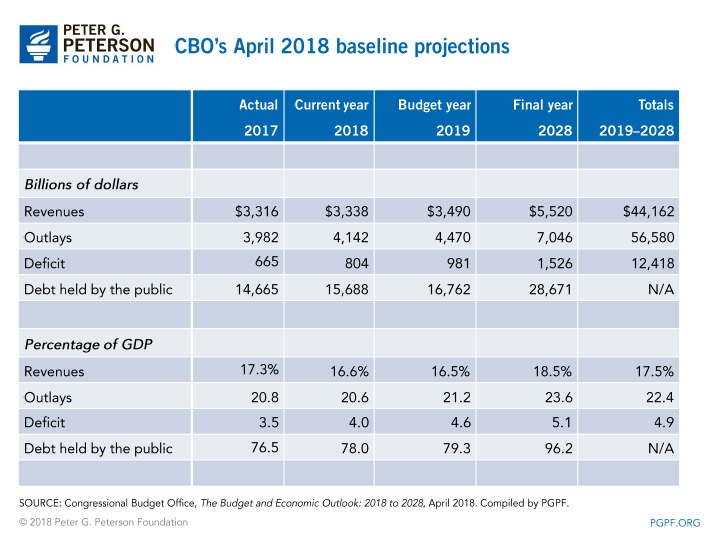 CBO reports that the fiscal outlook is dramatically worse than it was last year, primarily due to the fiscally irresponsible tax legislation and budget deal that were enacted within the past few months. The budget deficit is projected to total $804 billion this year — $139 billion higher than it was in 2017. It will exceed $1 trillion in 2020 and is projected to remain above that amount throughout the 10-year period. 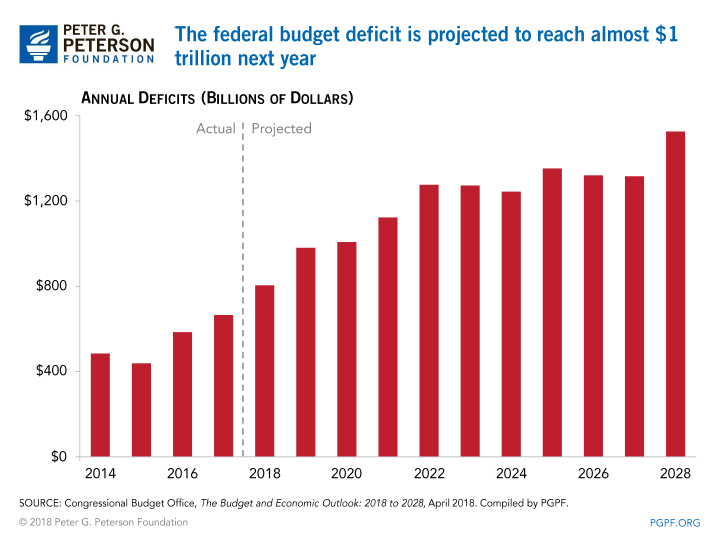 Projected deficits stem from a structural mismatch between spending and revenues that will grow over time. In 2028, CBO projects that outlays will total 23.6 percent of gross domestic product (GDP) while revenues will total only 18.5 percent. 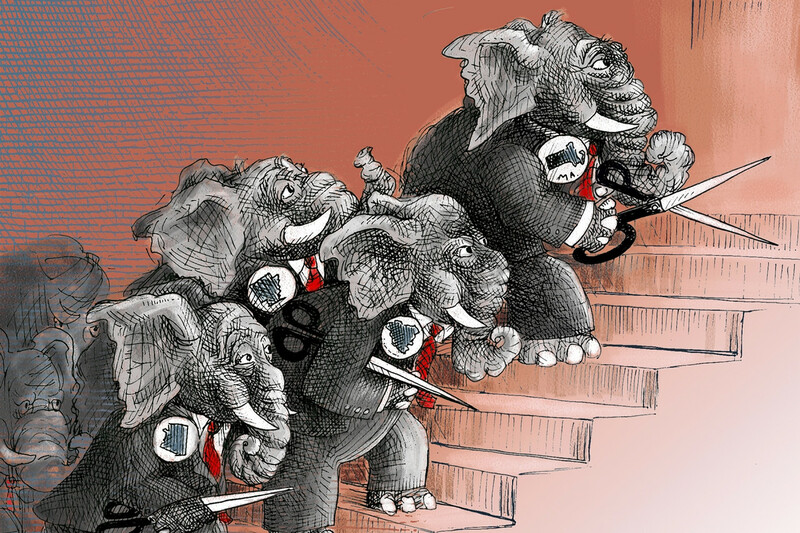 Under current law, debt will steadily increase. 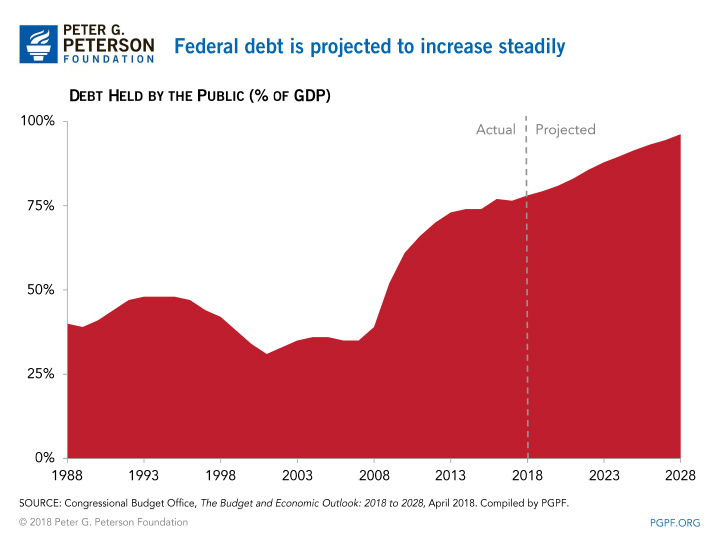 By 2028, debt held by the public is projected to reach 96 percent of GDP. Commerce Dept.’s new mantra: No representation without documentation?